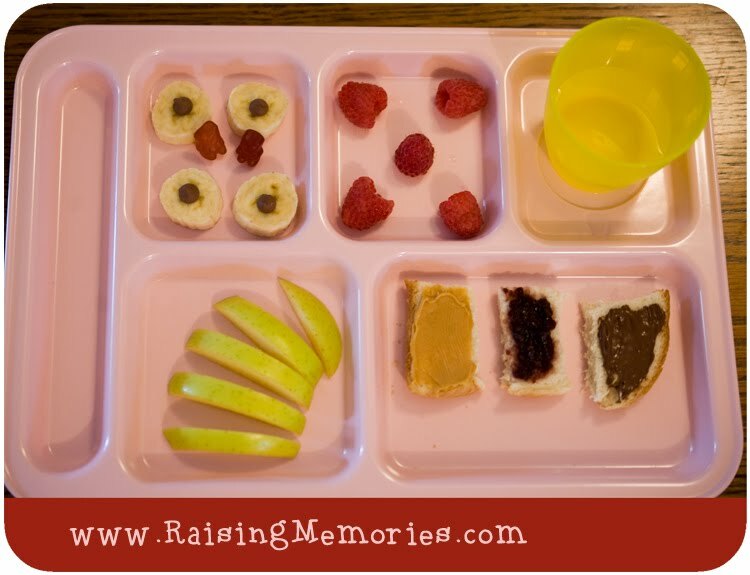 It's amazing how arranging food in fun ways makes my kids more likely to eat everything I put in front of them! And variety is another big key! Looks good to me. I would eat it. I got it at a Pottery Barn Kids outlet.. they were on sale for 99 cents each at the time (this was over 3 years ago)... who knows maybe they still make them? I thought you might be at a restaurant! Cool tray.